A tennis partner, who was an art teacher, inspired Sheila Wollam to try her hand at painting. 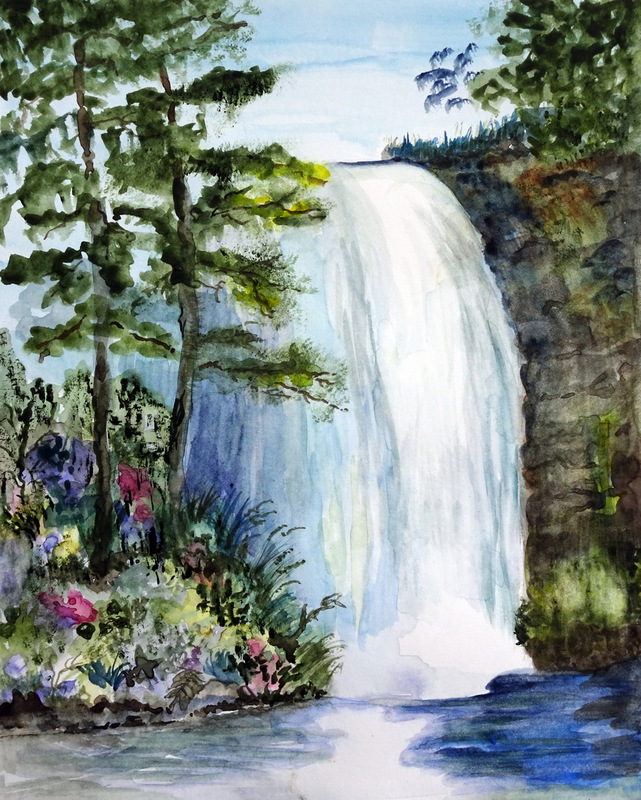 Sheila was quickly hooked on art and has explored numerous mediums over the years, settling on watercolors as her favorite. She enjoys the spontaneity of watercolors and delights in their "exciting occurrences". 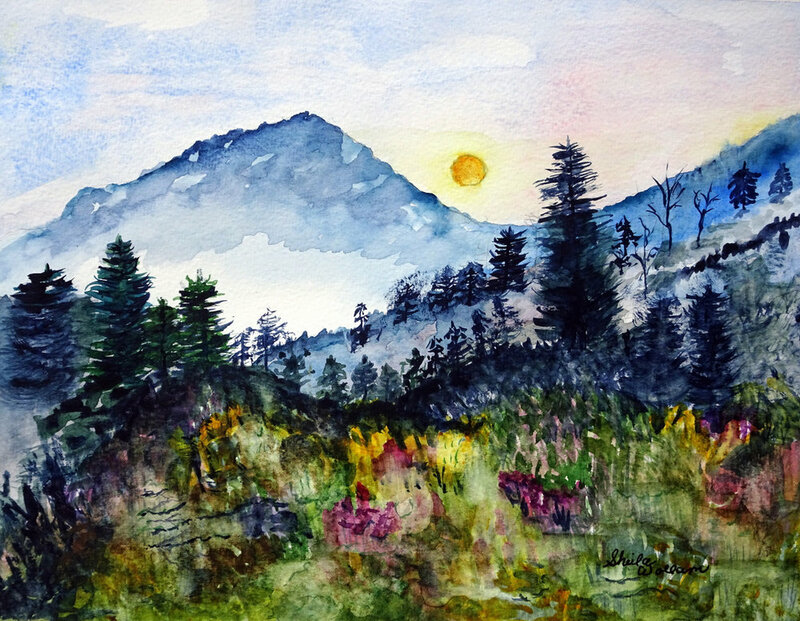 A great fan of the outdoors, Shelia loves golf, and painting scenes of the abundant natural beauty in Western North Carolina.